The Lilac Grove is just a normal suburban garden. 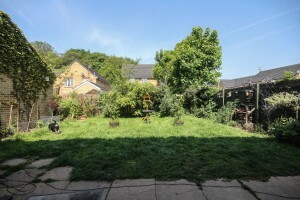 The back garden is about 10m x 10m and joins next door’s garden round the back of the garage. There is also a side garden that adjoins the road (divided from the back garden by a 6ft fence). We also have 2 houses behind us. Despite this we have an amazing number of my favourite animals – The Hedgehog. This blog is mainly about them, plus all the other animals, birds, and insects that visit (and the odd trip out! ).